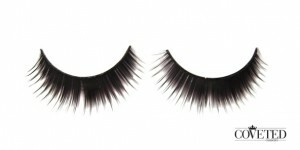 Plus2s4eyes are synthetic lashes that are featured in this false eyelashes sale. 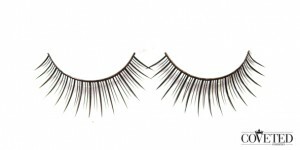 These lashes are synthetic and machine made. The Plus2s4eyes line consists of quality made synthetic pieces that are well priced. 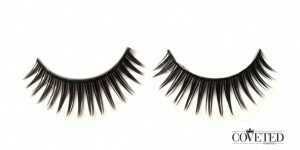 Although economically priced, these aren’t the cheap false eyelashes you see in the dollar store, the machinery used to make them is advanced and meticulous. 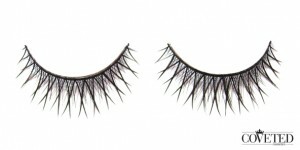 Unlike our natural hair false eyelashes made by Coveted, Plus2s4eyes are synthetic and machine made and therefore is sold at a much different price. 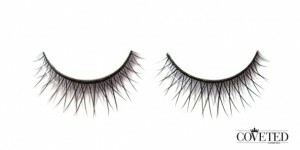 Plus2s4eyes is a cosmetics supplier that deals in wholesale false eyelashes, Coveted Cosmetics is a direct reseller of these false eyelashes online. False Eyelashes Reviews are Welcome! So, do you own a blog, create makeup videos on youtube or have your own makeup website? 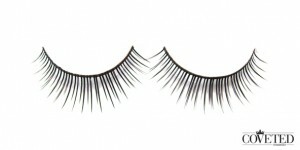 If so, we would love for you to do one or more false eyelashes reviews on our products! All we need is your sites or account name for us to verify your online presence and we can send you free samples of our products!